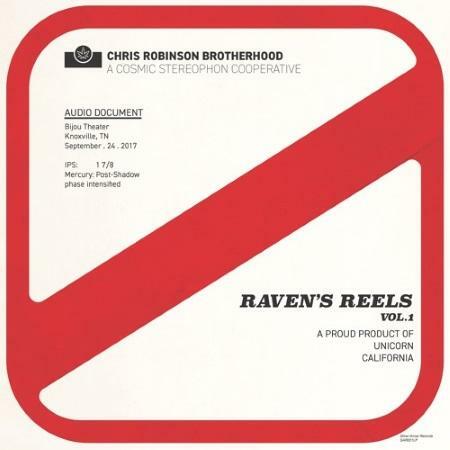 Roots rockers Chris Robinson Brotherhood are releasing a 4-LP box set for Record Store Day on April 21.Raven's Reels, Vol. 1 captures their performance at the Bijou Theatre in Knoxville, TN on September 24, 2017. The show was recorded by band archivist Chris "The Raven" Albers. With only 1200 copies made this will be instant collector's item. Listen to a stream of the first track, a cover of the Gram Parson classic Lazy Days. Neil Young and Phil Baker: New Book "To Feel the Music"